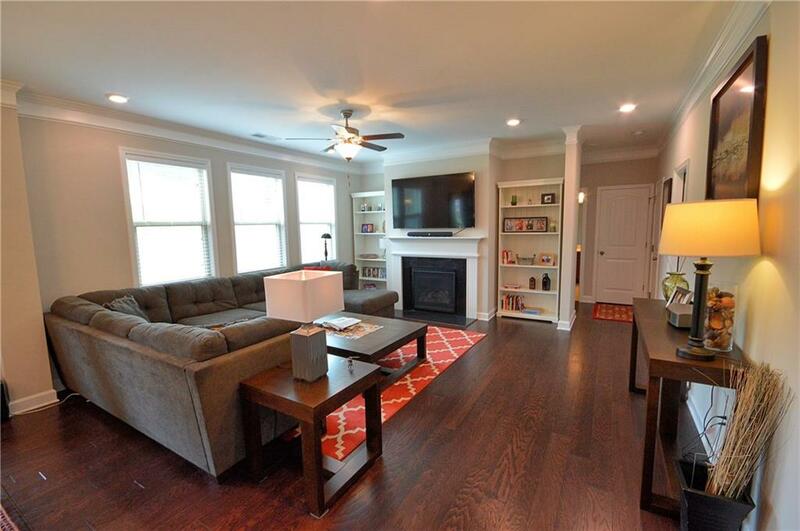 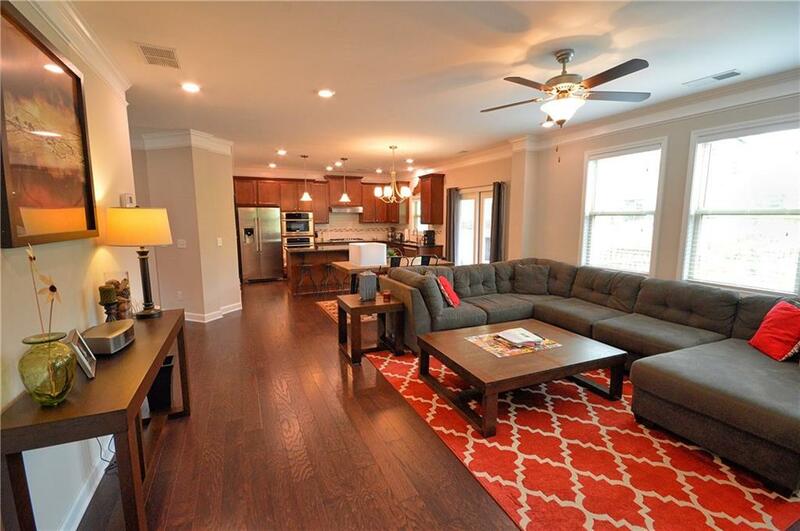 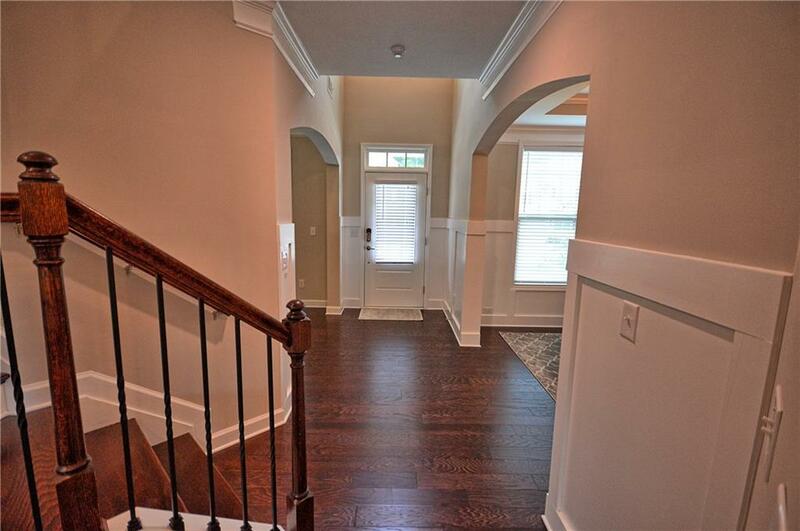 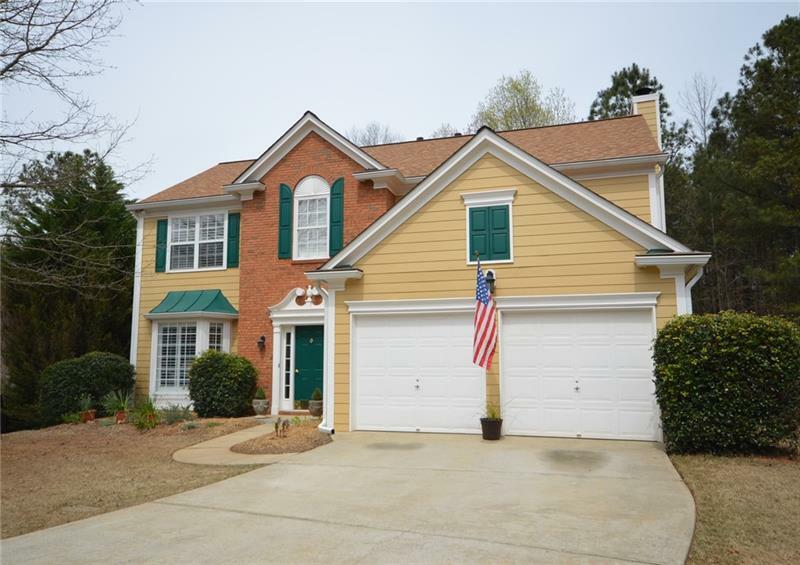 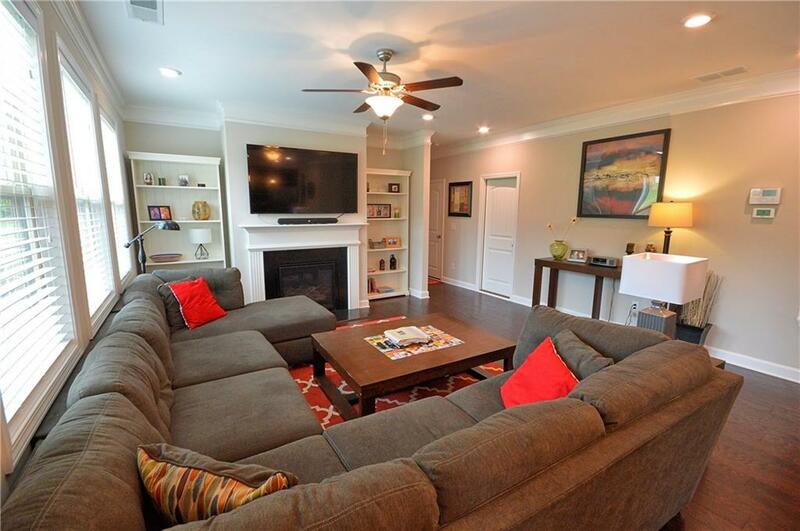 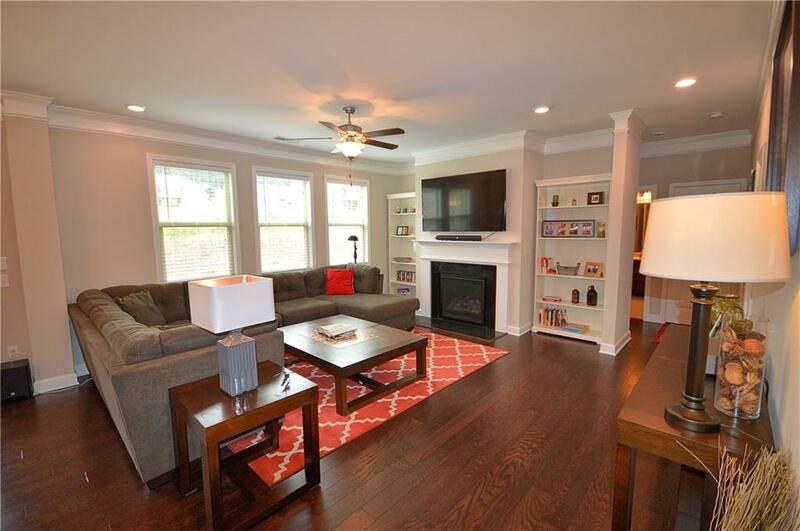 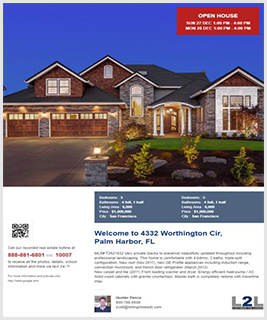 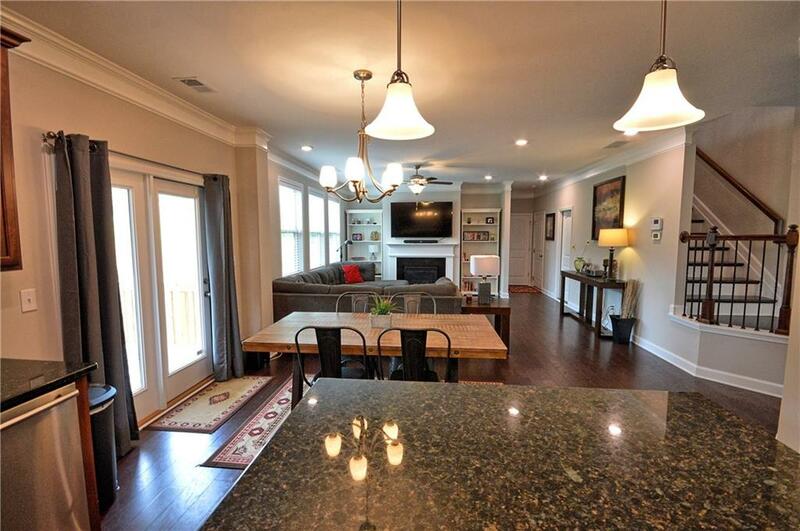 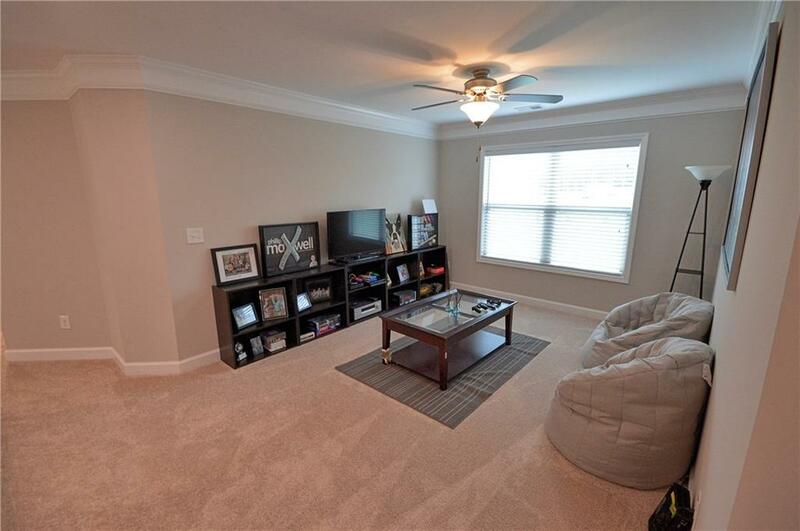 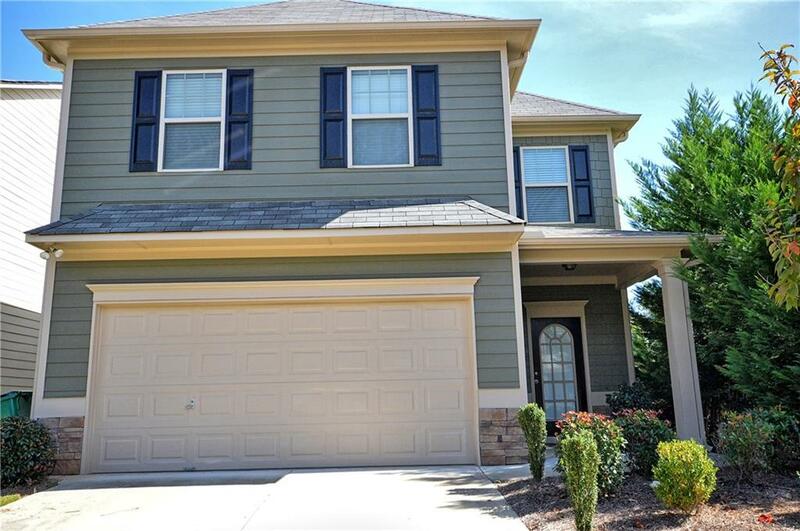 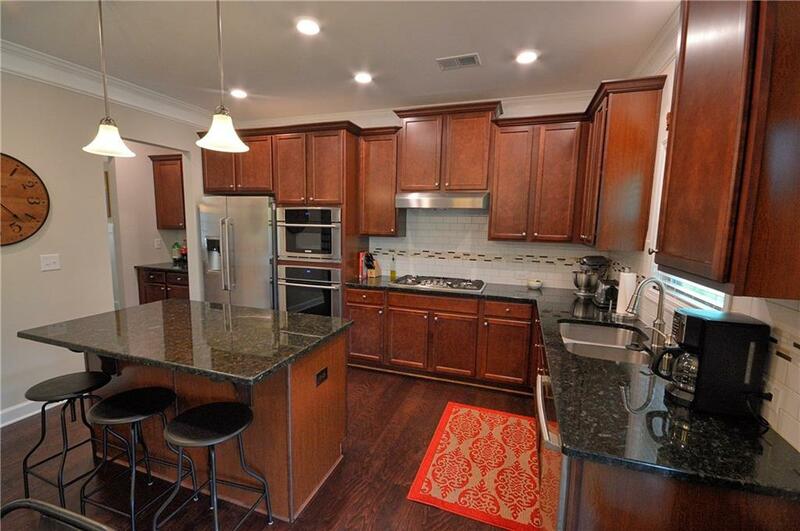 Woodstock, GA Home for Sale! 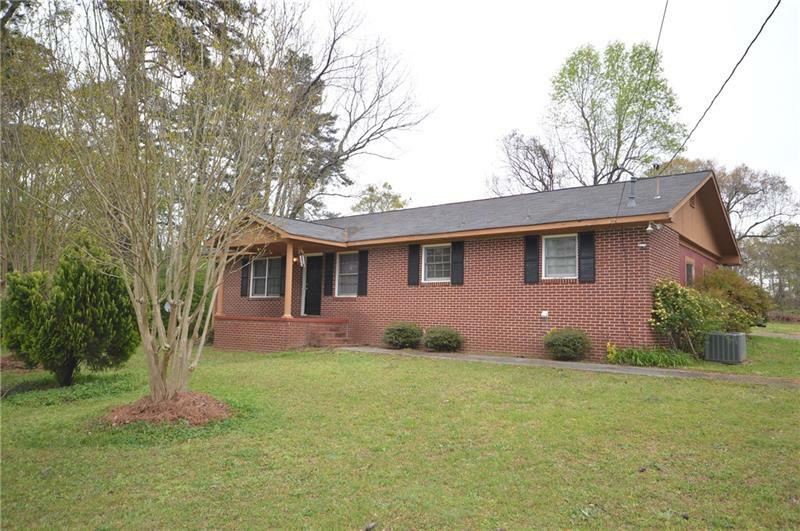 Walk to Downtown Woodstock! 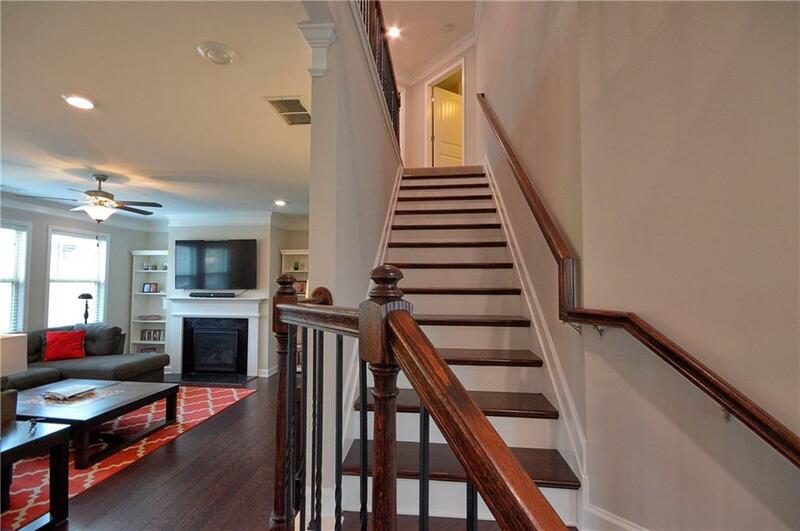 Stately Traditional 5 BR Home on full basement. 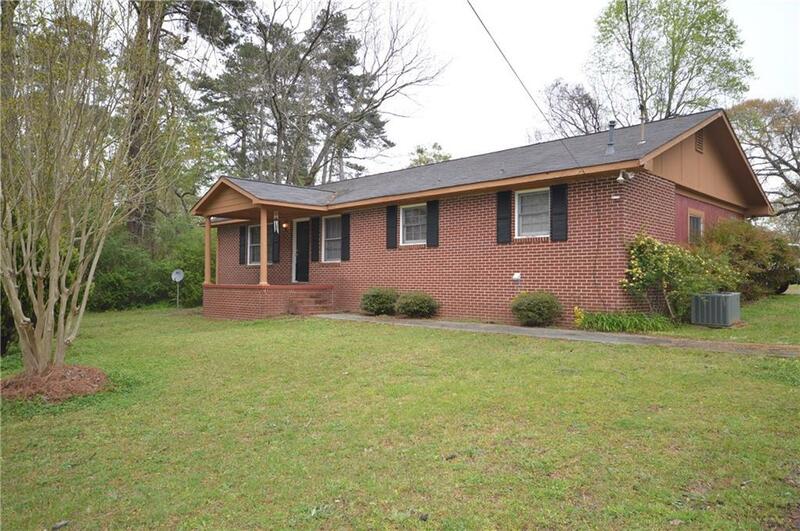 Charming Front Porch, Bedroom and full bath on the Main level. 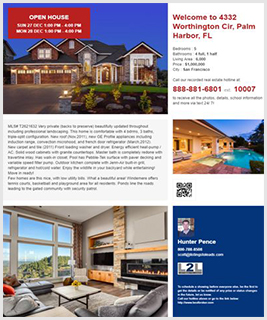 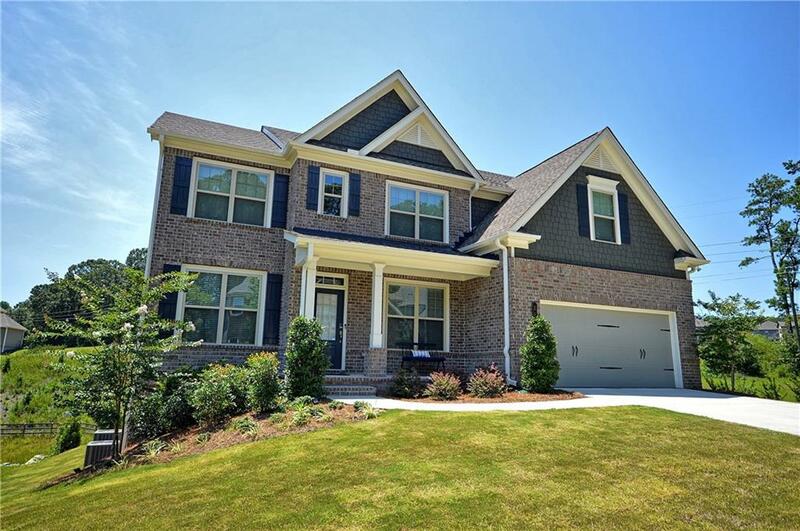 Gourmet Kitchen open to Family room, includes Electrolux stainless appliances, sparkling Granite counters with Island, and gleaming hardwood flooring. 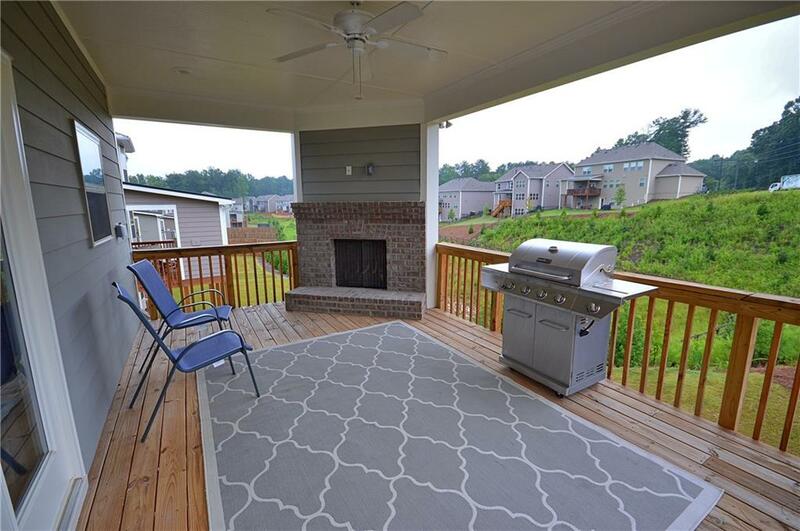 Covered rear porch with outdoor fireplace. 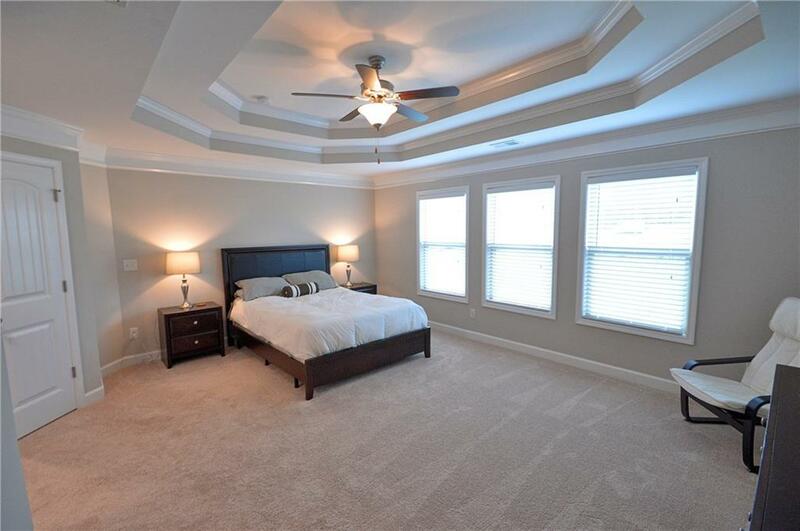 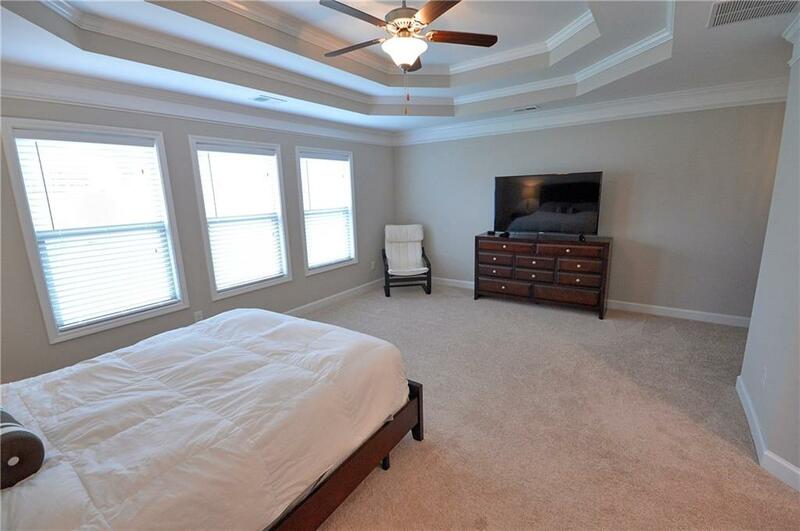 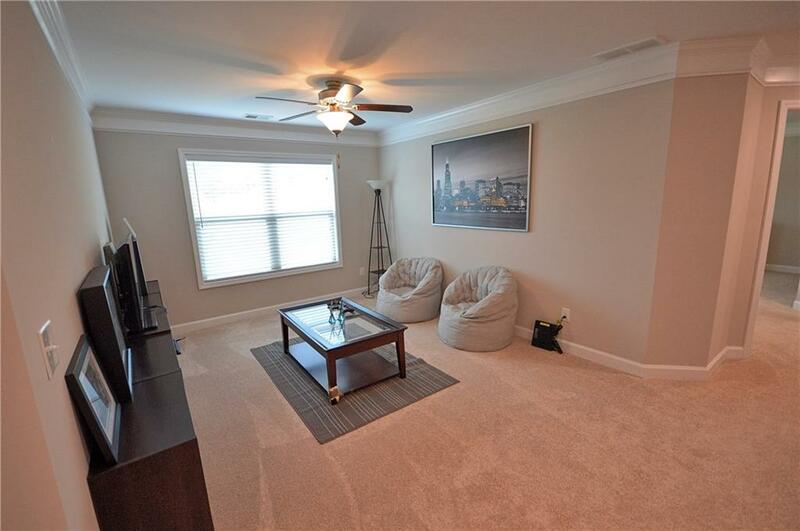 Large Master Suite provides ample room for sitting area. 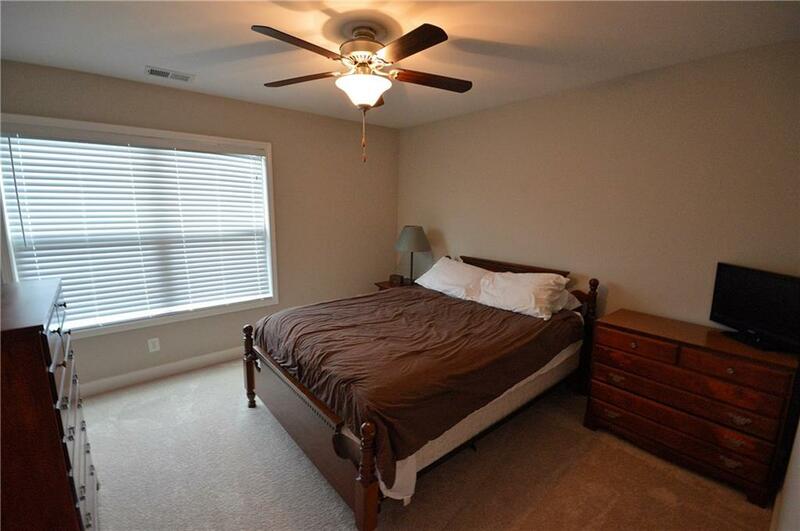 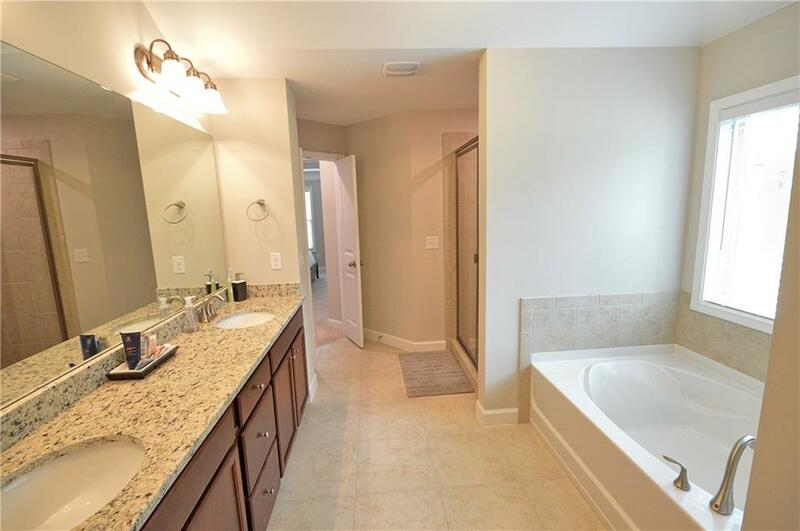 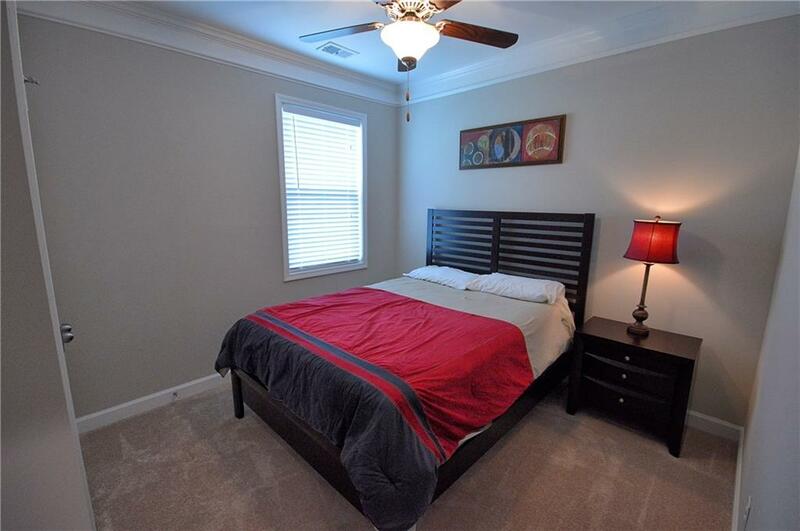 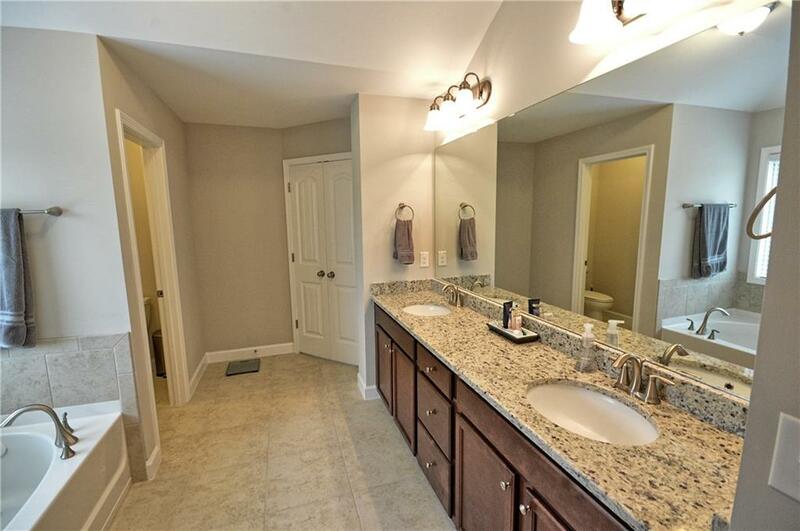 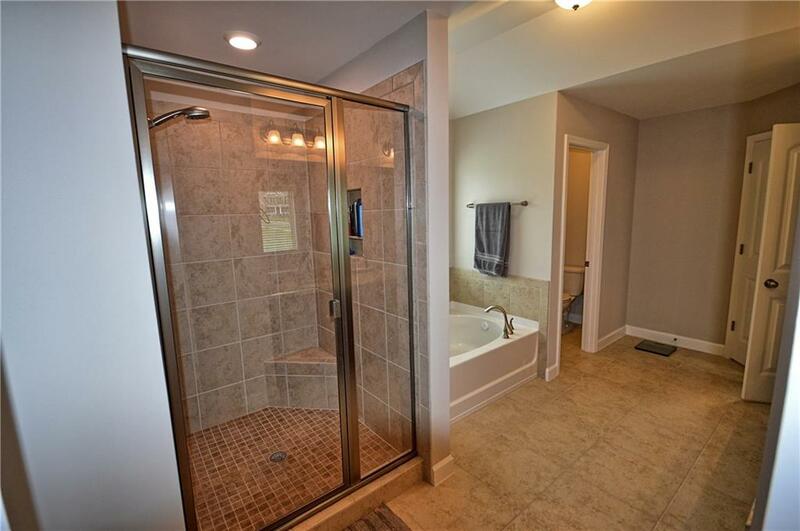 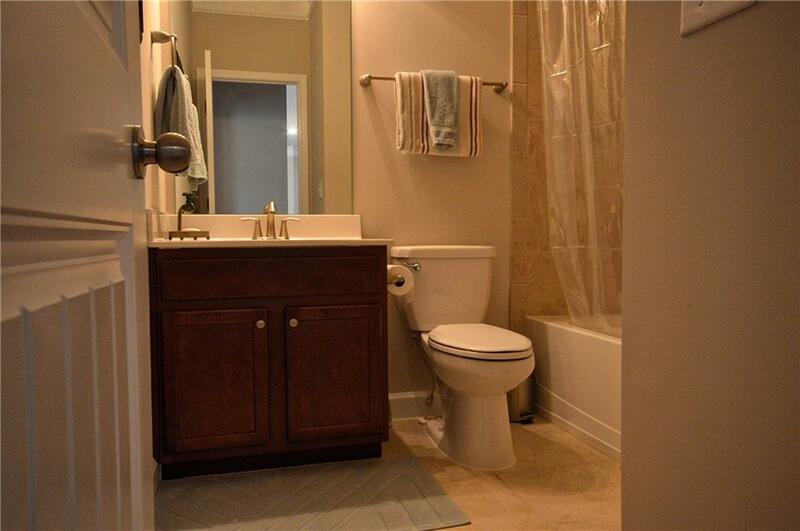 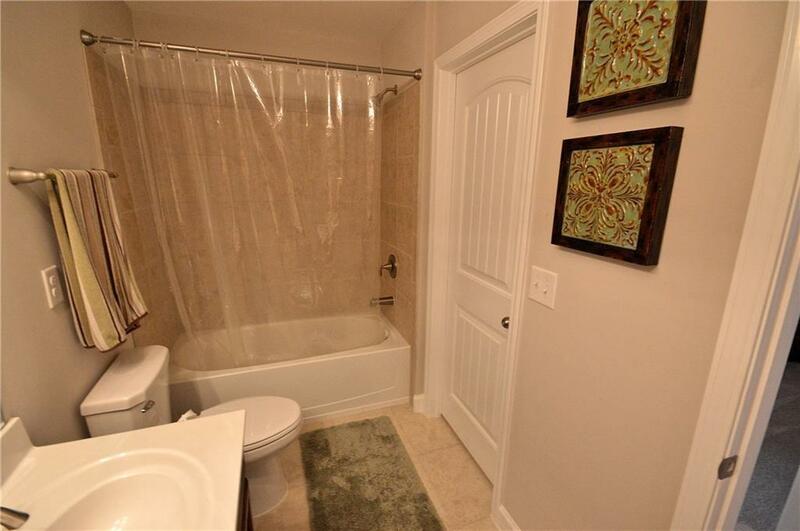 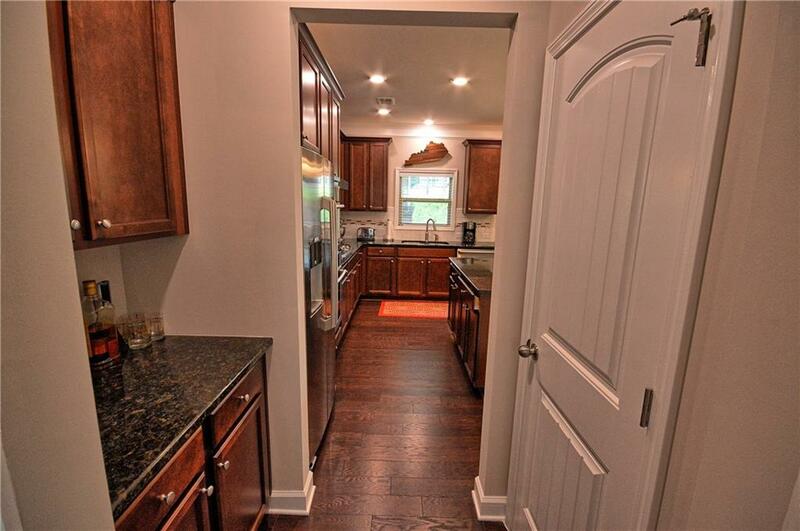 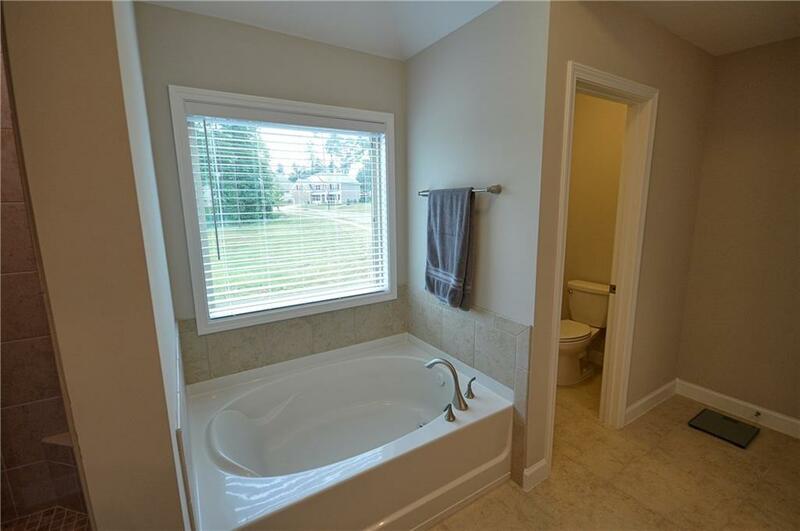 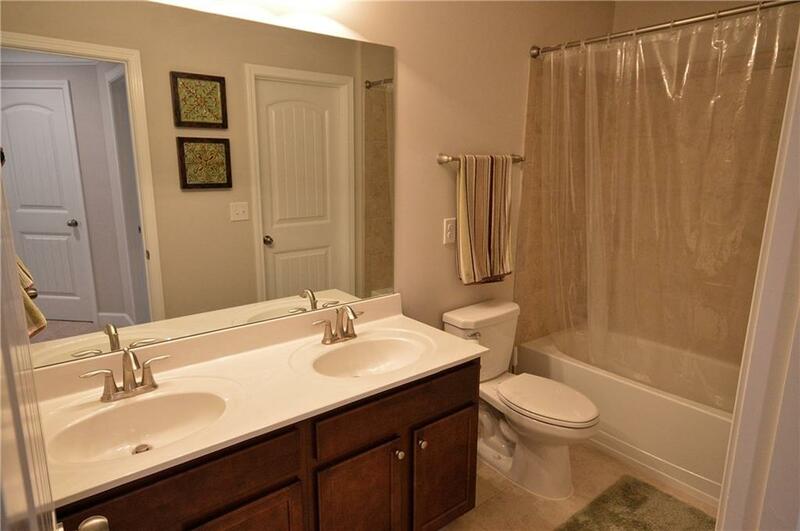 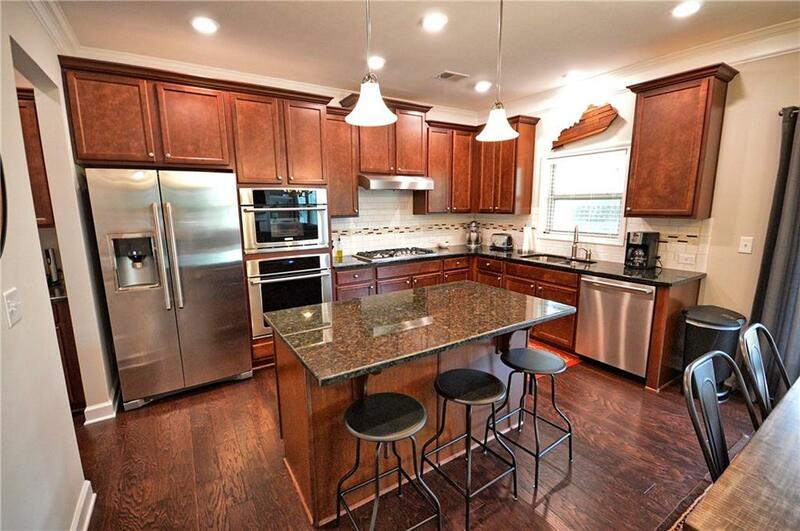 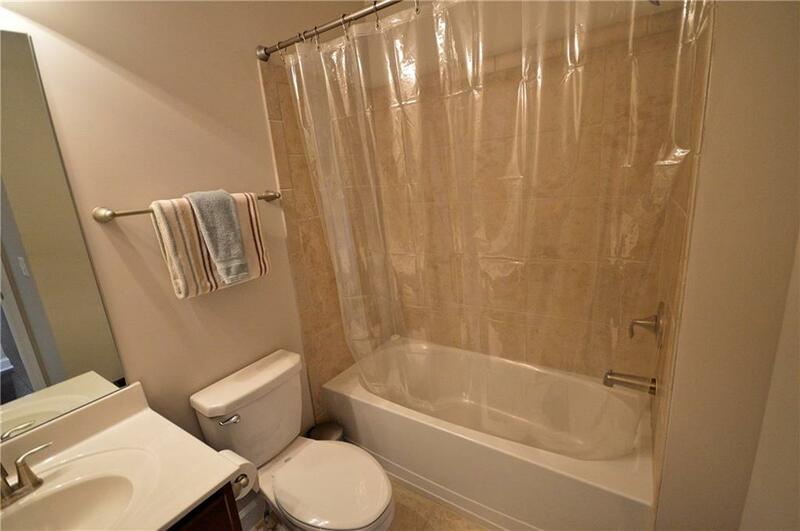 Luxurious Master Bath includes granite counters, large shower, and soaking tub. 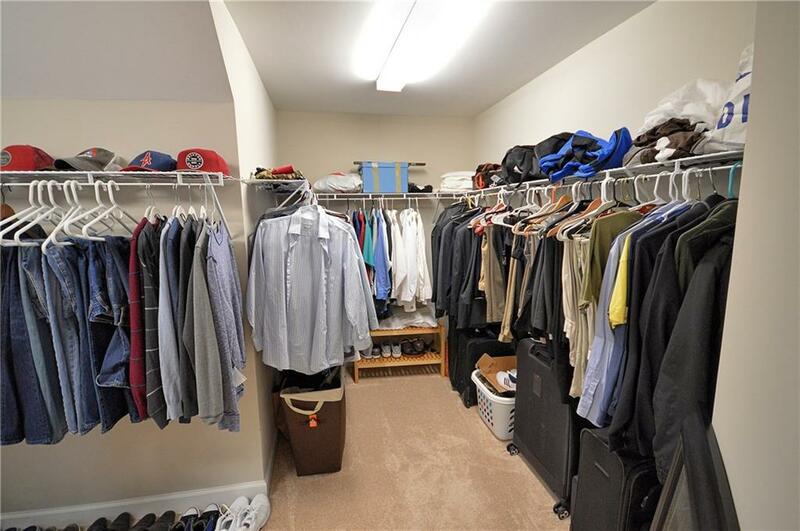 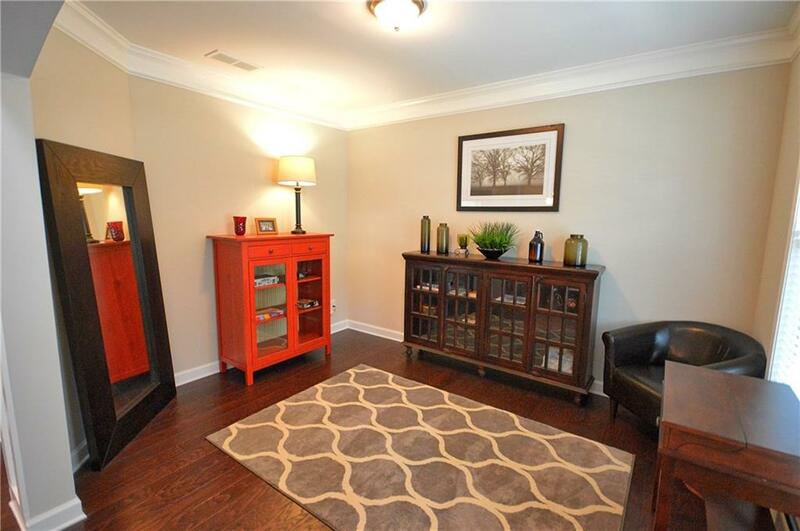 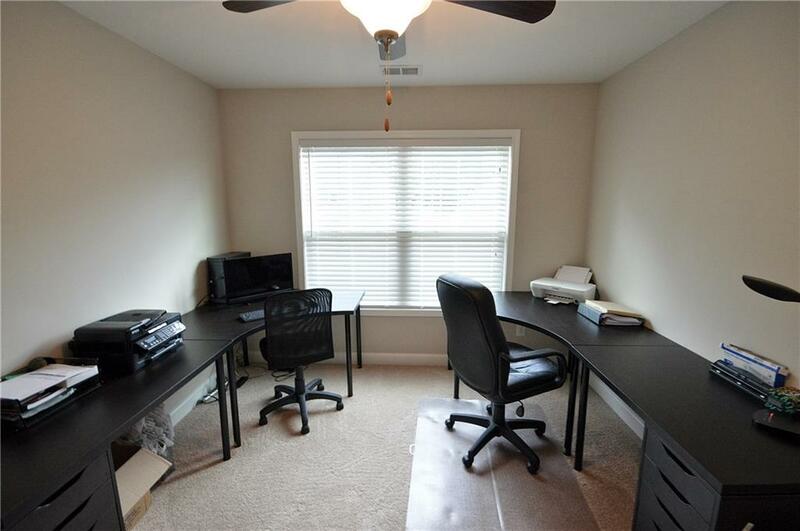 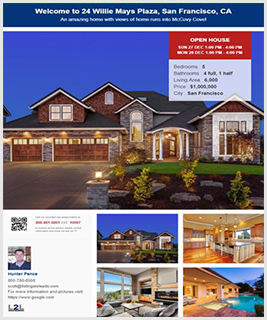 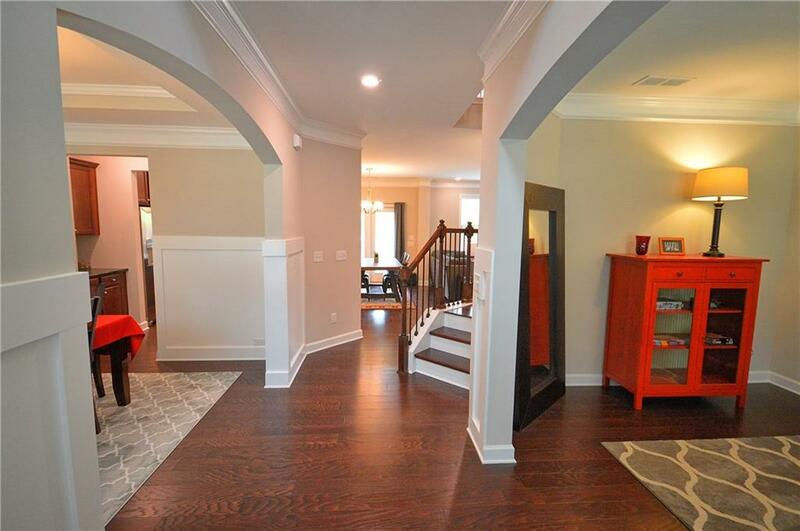 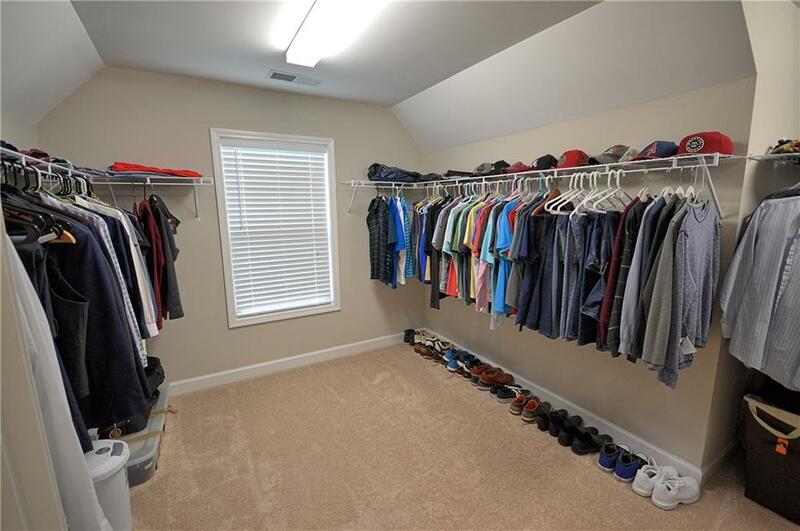 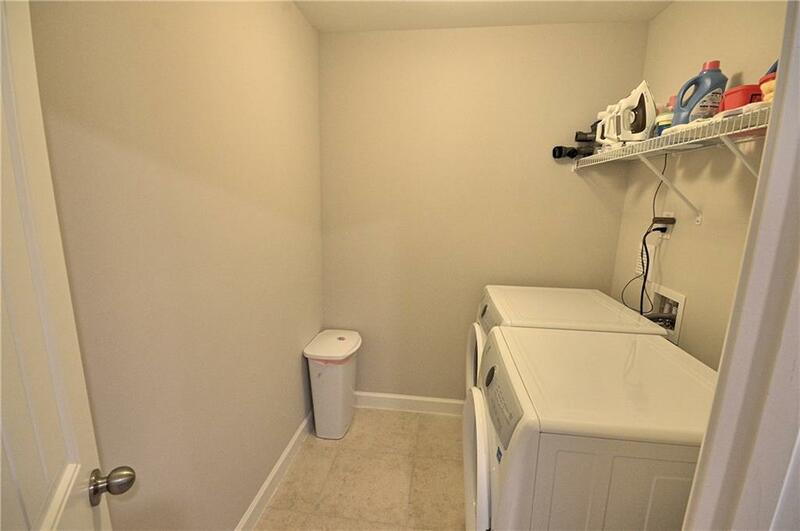 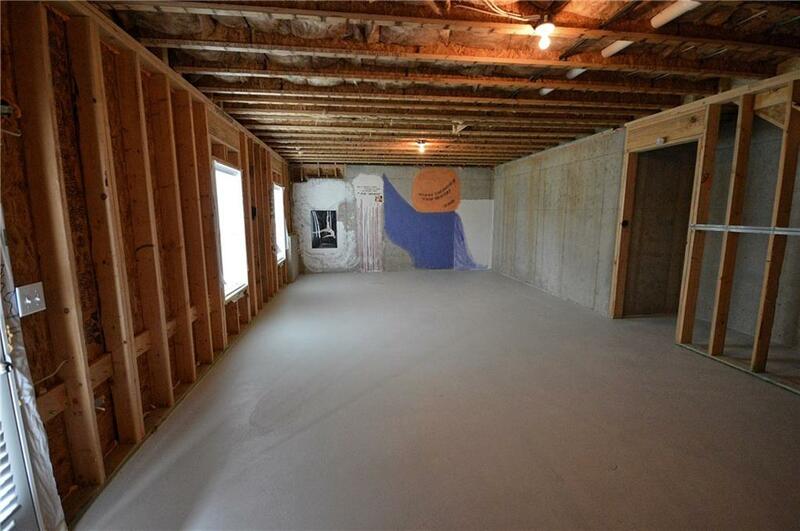 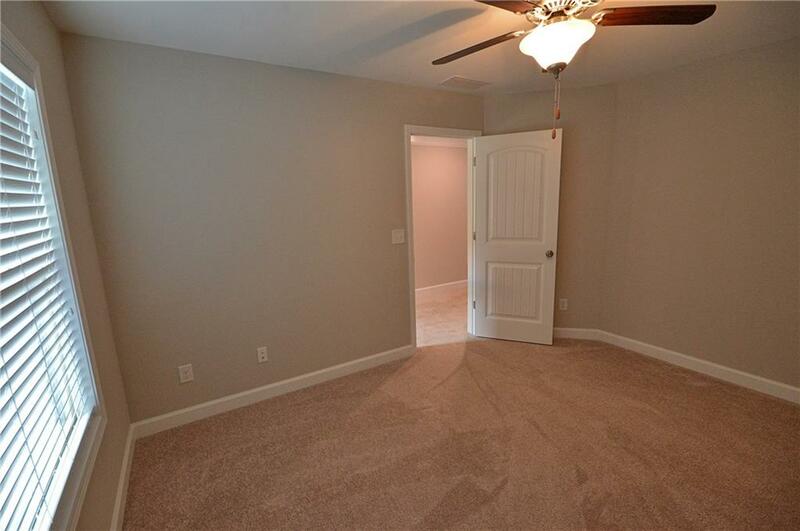 Don't miss the large Master closet in this one. 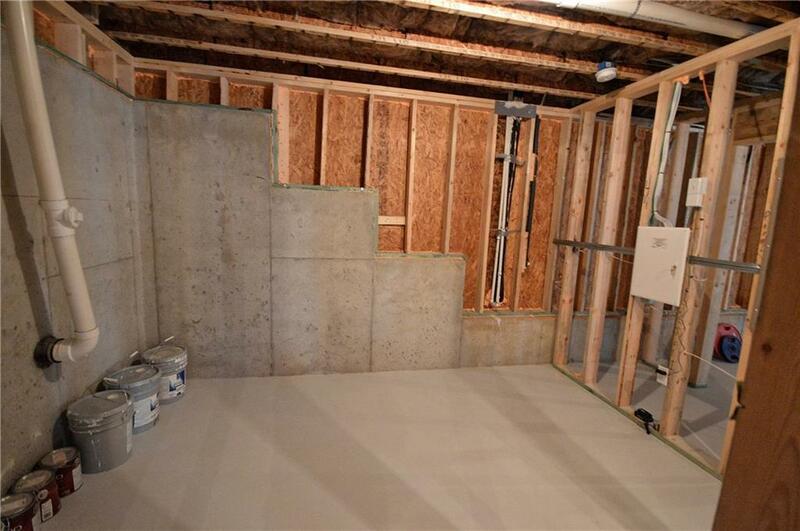 Unfinished bsmt ready for expansion stubbed for full bath. 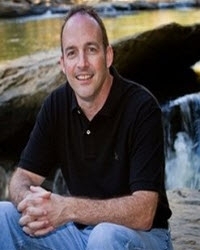 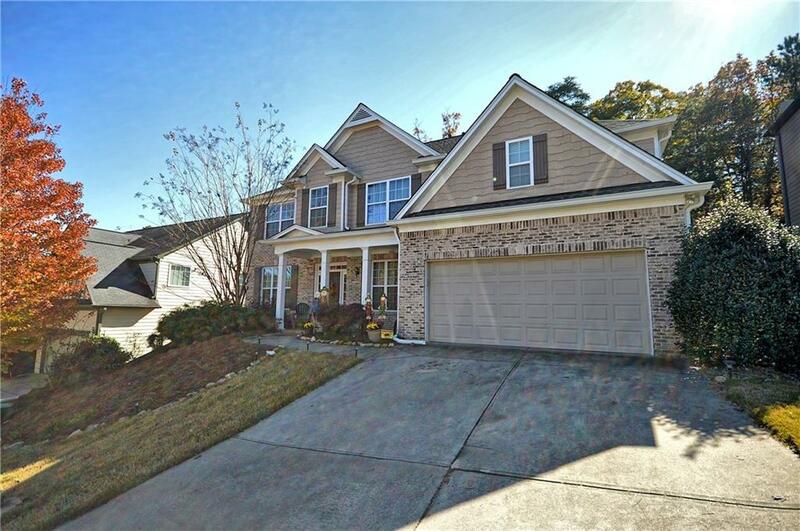 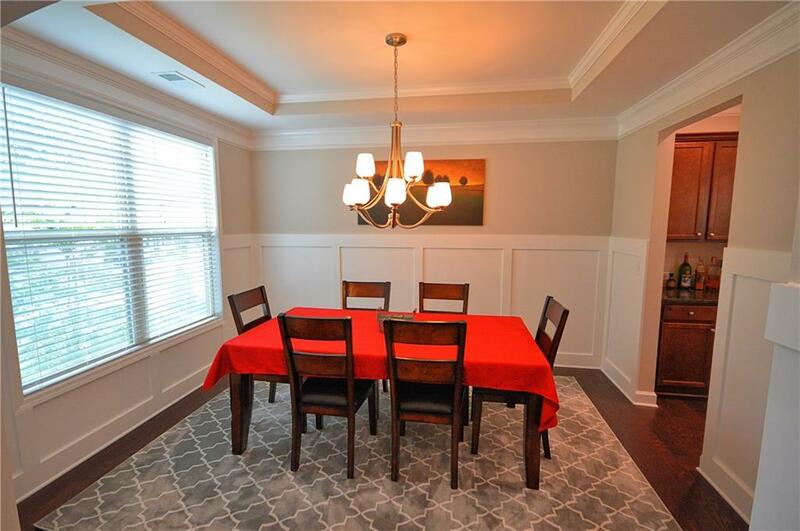 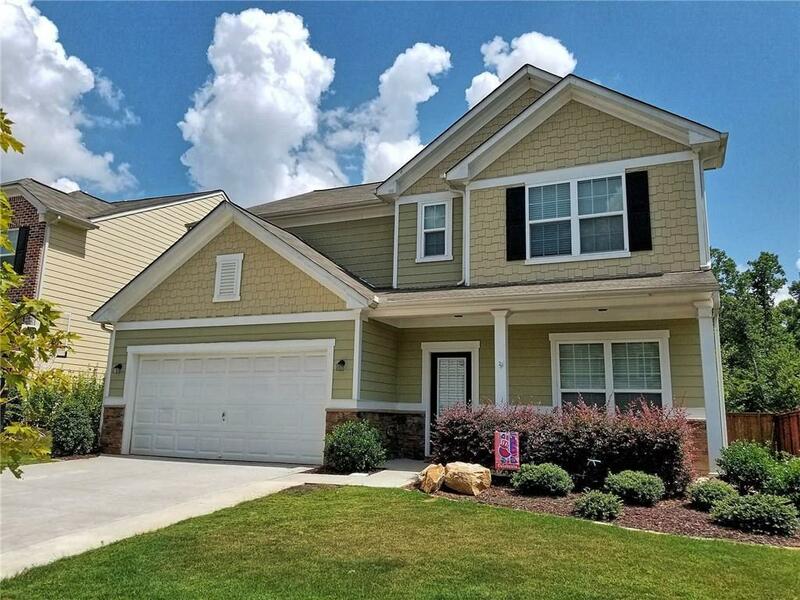 Sold a Single Family home in 2018 for approximately $425K in Woodstock, GA.
Bought a Single Family home in 2018 for approximately $225K in Powder Springs, GA.
Bought and sold a Single Family home in 2018 for approximately $600K in Marietta, GA.
Bought a Single Family home in 2017 for approximately $400K in Canton, GA.
Sold a Single Family home in 2017 for approximately $650K in Johns Creek, GA. 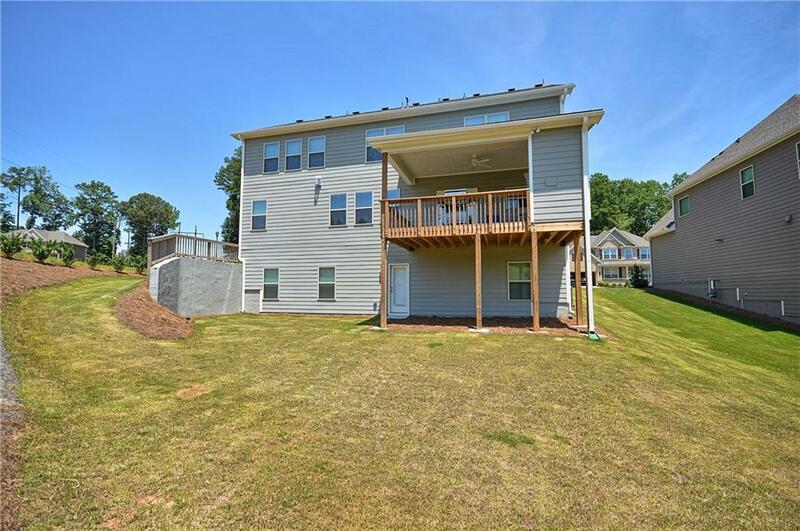 Call now at 404-538-1639 or fill out the form below as best suits your needs.